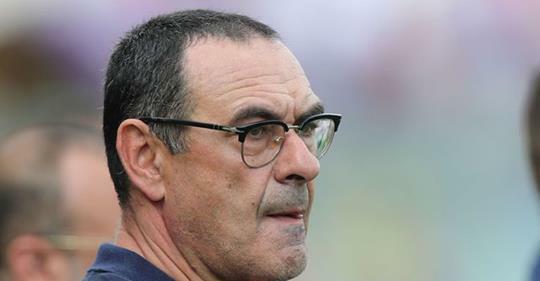 Chelsea Foot Ball club are close to finalizing a deal for Maurizio Sarri to replace Antonio Conte, Napoli's president has revealed. "Sarri is close to being new Chelsea manager. My lawyers are in talks with his lawyers to finalise everything." The Napoli president was unveiling the club's new manager Carlo Ancelotti, who was appointed before Sarri's departure has been secured. Sky in Italy understands a compensation settlement between the 51-year old and the Serie A club is set to be agreed on Wednesday afternoon - prompting Chelsea to bring to an end Conte's two seasons at Stamford Bridge. Conte took training at Chelsea's Cobham training ground on Monday and still has 12 months left on his £9m-a-year contract. 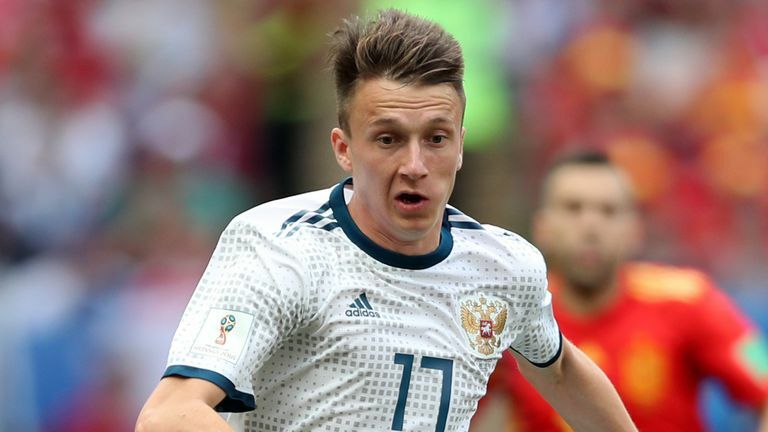 Chelsea are yet to make a single move in this summer's transfer market but it is understood Sarri's arrival could also prompt the arrival of Aleksandr Golovin and Juventus defender Daniele Rugani. De Laurentiis also revealed Jorginho, who has been in advanced talks with Manchester City for a number of weeks, would prefer a move to London and could follow Sarri to Chelsea. Napoli will take all offers into account, the club president said, offering an apology to Manchester City. "If for personal reasons I won't get into, the player prefers to live in London rather than in Manchester, I can understand him," De Laurentiis said. "If Chelsea pay him more, I can understand it too. So I can just apologize to Khaldoon [Al Mubarak]. "But it does not depend on me. If Jorginho moves to Chelsea, my agreement with Abramovich does not depend on Sarri becoming their next manager."